Product information "S-Type load cell S21S"
The S-type load cell S21S was designed specifically for measuring tensile and pressure forces. A central coil in the upper and lower part of the load cell ensures an optimal transmission of force in the tensile and pressure direction. 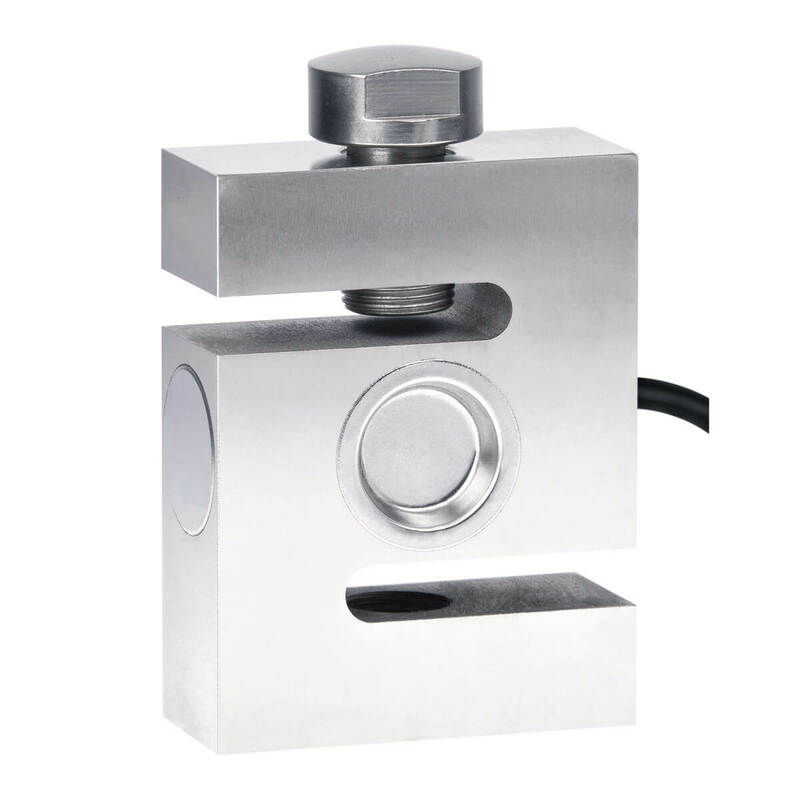 The S-type load cell is made of alloyed tool steel and is characterized by high accuracy and linearity. The load cell S21S gives extremely accurate reproducible results, over a long term even in harsh industrial environments. 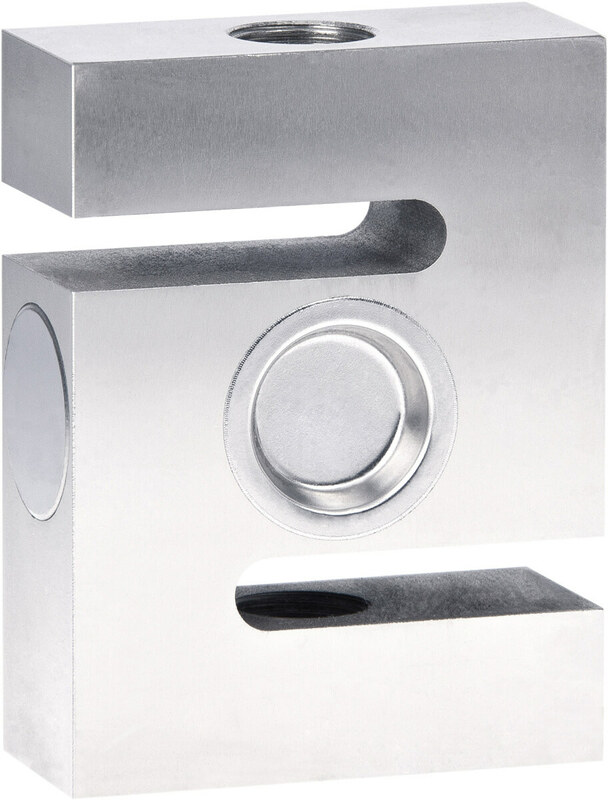 The load cell is laser-welded and meets the requirements of protection class IP66. By simple integration options and a good dynamic behavior, these load cells are often offered as force transducers and calibrated in Newtons. Related links to "S-Type load cell S21S"
Our comment on "S-Type load cell S21S"